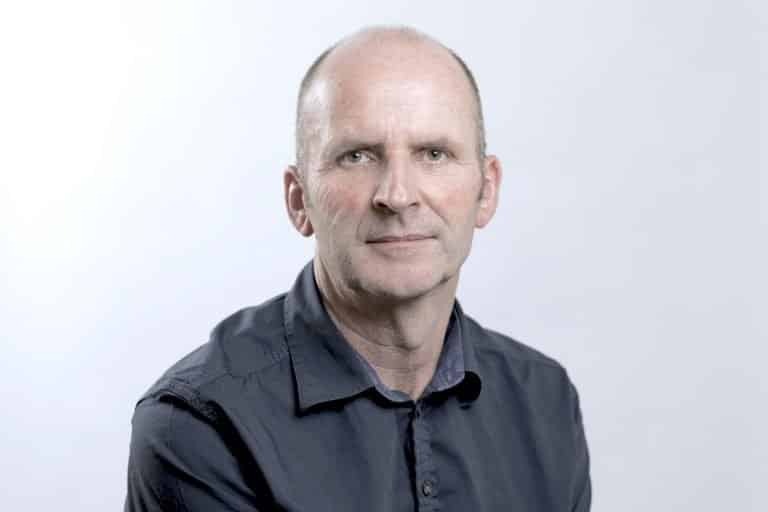 Paul Wilkinson is a Strategic Creative Director with 25 years’ experience working across print, digital and video. His experience includes strategy, creative and production work on film, animation and design work for brands including Lloyds, BP, Dyson, Isuzu, Coca Cola, Sony, Canon, the NHS and ITV. For several years Paul was Creative Director across MTV Networks UK, where he was responsible for all of MTV’s on and off-air creative strategy, across 10 branded channels. While at MTV he managed a strategy and production department of 25 people to develop and implement consistent messaging, tone of voice and visual styles across everything MTV produced – from idents, to experiential branding. 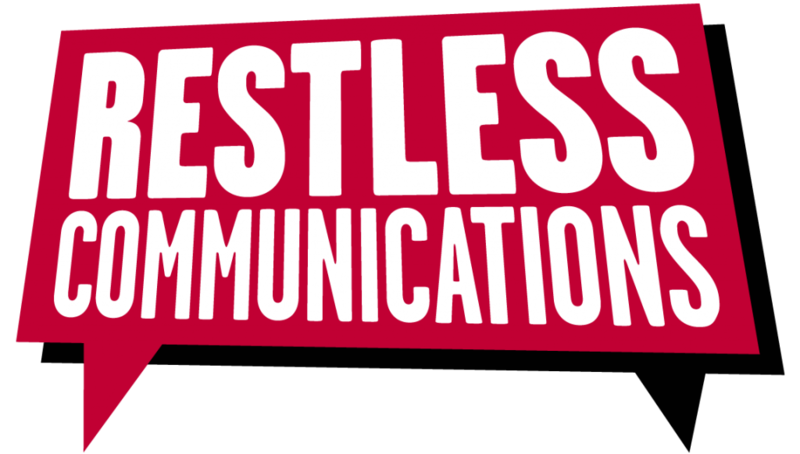 He has worked with Restless Communications since 2015, and shared an office since 2016. He is also the founding partner of Nuw Creative where he produces and delivers creative executions for clients including a global eco-friendly car service and a national charity. He is also DJs and runs the Sure is Funky club night with Chris Reed.